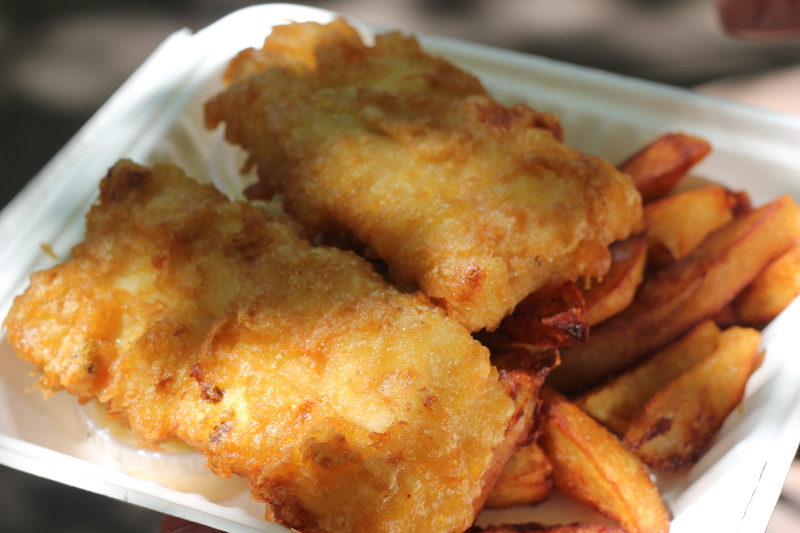 Posted on 23, May 2013, in Food and tagged British, eat, fish and chips, food, food cart, Frying Scotsman, Irn-Bru, Korean Twist, mushy peas, Nong's Khao Man Gai, Portland, SW 10th and Alder, travel. Bookmark the permalink. 3 Comments. 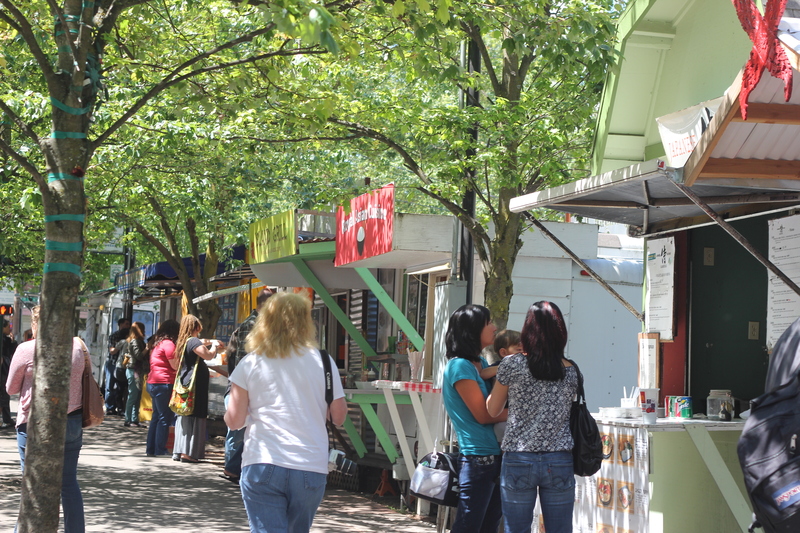 I LOVE, love, love the food trucks in Portland. I had the best gyro I’ve ever tasted there. 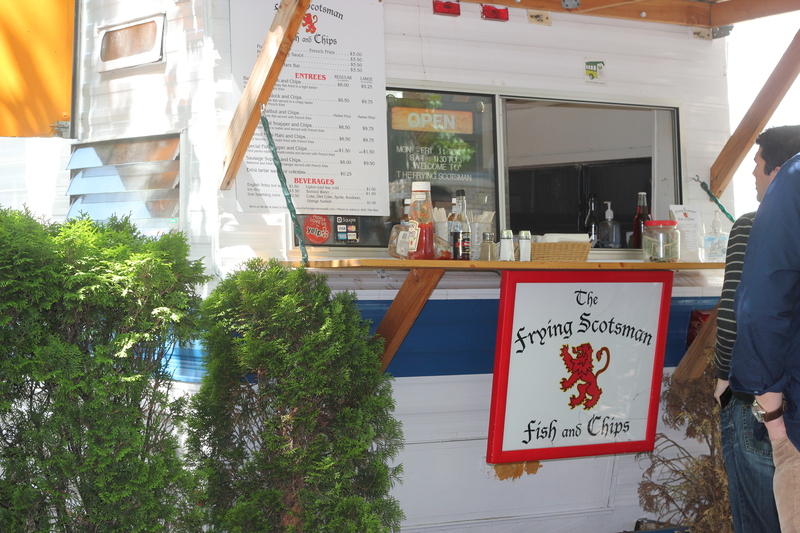 Ooh – do you know what the food truck was called? I’m looking forward to going back and trying different trucks and locations!